How would you like to spend your night out on the town? Anything you would like to do is up for grabs when you choose us! We can take you to any bar, club, dinner, or just cruising all over town. Whatever you would like to do is up to you. Our staff and Montreal limo will amaze you and keep you coming back for more every time. No matter where you want to go we will have you covered! 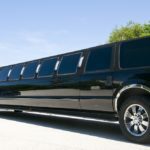 We have limos and party buses that will accommodate however many people you need. We are the pros at getting your party started and making you and your group feel as though you are royals. Nights out on the town are our specialty! 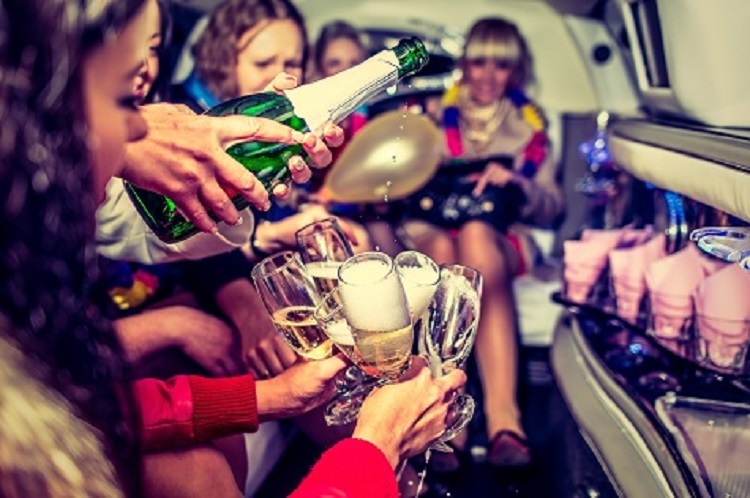 Our desire is for you to have the best party in the best limousine Montreal services possible. Let us take our one of our party buses and show you how to have a party out on the town like you will never forget. Night Out on the town. Which town do you want to party in? There is a large array of towns just waiting to be explored and partied in. Let’s paint the town by partying hard. 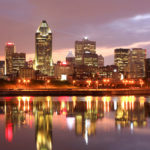 We are the Montreal limousine services you want to call to have an unforgettable night! Royal treatment. No matter where you want to go in town and who you want to take with you we are the company that will make you and your group feel like royals. Our party limos are top of the line and ready to go at any time. 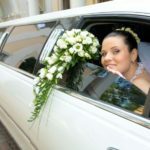 You will always be pleased and feel like a royal with our services and out of this world limos. All size groups welcome. You can go solo or bring all of your friends because we can accommodate any size group. The most impressive limos. We will always impress our guest with our limousines because we always have a wide variety of new party limos in stock on our lot. 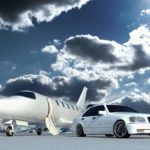 We make sure to check every limo before and after services are provided to insure that you get the best quality and your time can be remembered with no hassle as the party to remember. We will go near and far for our guest and that is why they always come back to us for their rental needs. If you are an out of towner and looking to explore a new town we are the limo service for you! You will never have to worry about getting lost or finding things to do. We have a list of places to go, people to see, and things to do. We are your go to Limo Company who will always strive to make you feel like royalty. We are here for all your limo service needs. We have packages for ever budget! Call us today or fill out the form to the right of this page to set up your limo party!